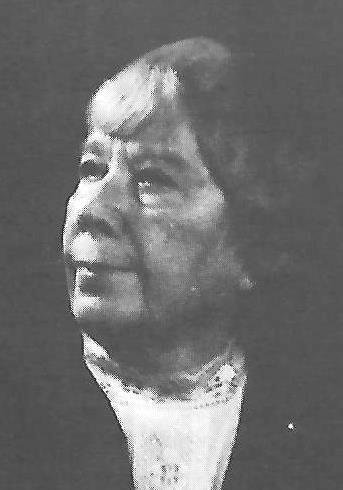 for a national organization of professional newspaperwomen and writers in 1935, similar to the vision Marion MacBride from the Boston Post had in 1884, as the World’s Industrial and Cotton Centennial took place in New Orleans, La. Although the national organization did not materialize that year, two local groups were formed. 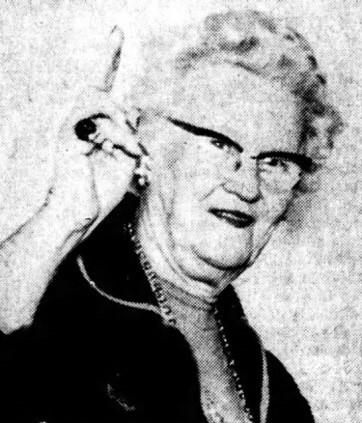 Marion started the New England Woman’s Press Association and Mrs. Frances A. Conant, a Chicago press correspondent, the Illinois Woman’s Press Association. 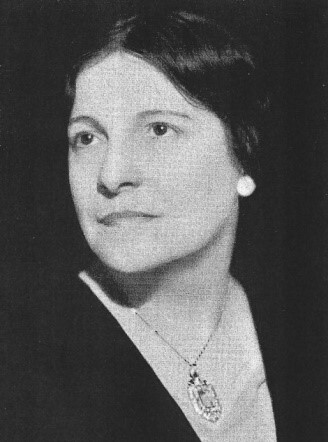 In 1935, with Helen Malloch as its president, IWPA was interested in getting copyright legislation through Congress. She saw it as one of many advantages that unification could offer its membership. The IWPA members enthusiastically endorsed the federation idea at its members meeting on March 20, 1936. President Malloch appointed members to work on the IWPA Committee for Federating Press Women with Martha Dunlap as Chairwoman. 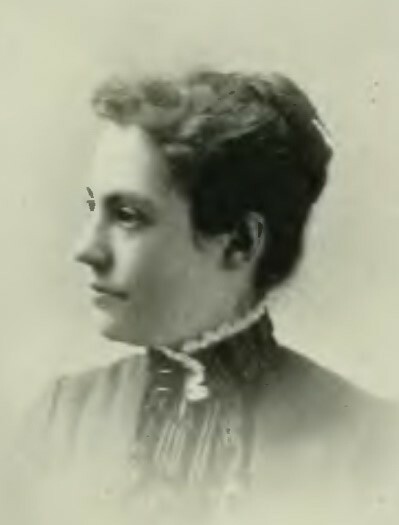 Of those original committee members, Helen, Martha and Agnes Harkness Anderson remained to develop promotional material. 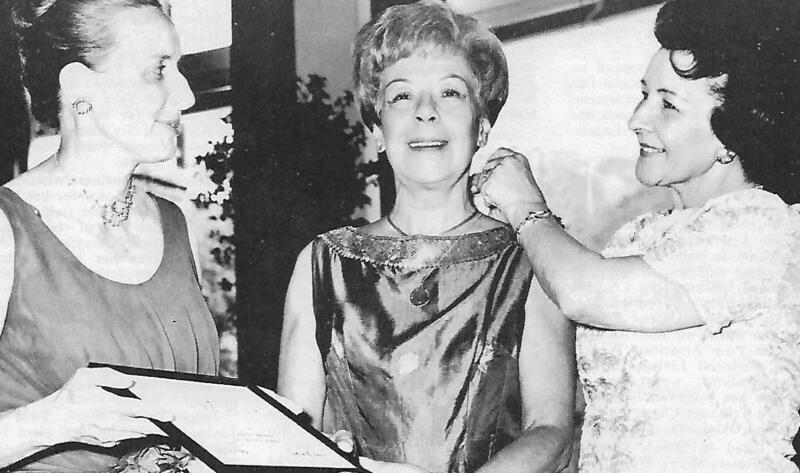 Helen, Martha and Minnie Starr Goodwin wrote the first NFPW constitution with Martha suggesting it be a federation of autonomous state groups. 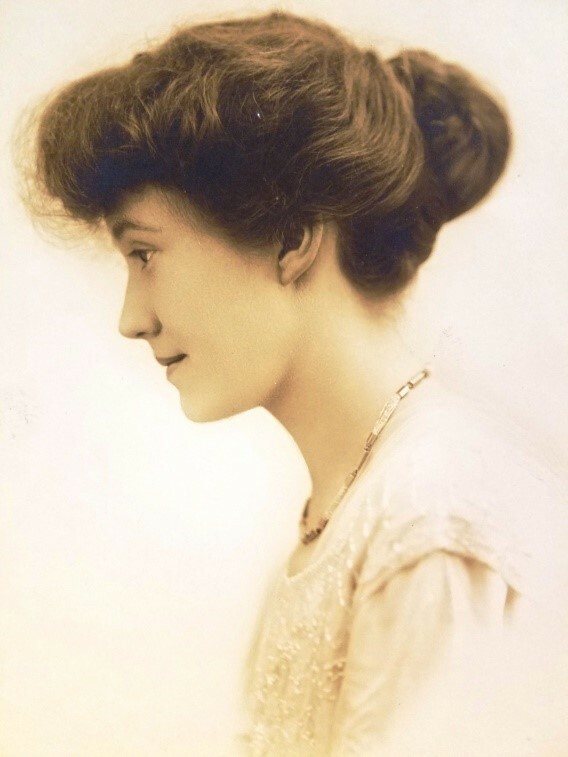 It would be “an organization of professional women writers.” Professional was interpreted as active participation in journalistic or literary service for remuneration. By September of that year, Malloch reported widespread interest of expansion. An invitation was extended to Malloch by the Press Club of Ohio to address them at their annual breakfast on Oct. 4. Encouraging responses were being received from groups including the New England Woman’s Press Association, the Texas Woman’s Press Association, the Kansas Woman’s Press Association and the Indiana Women’s Press Association. A tentative constitution was submitted for those groups to act upon at their annual fall meetings. The Ohio group was the first to officially endorse the project on Oct. 5, 1936, followed by word from Oregon and Indiana on Oct. 13. Shortly after, all of these press clubs appointed committees to work on promotion of the federation. 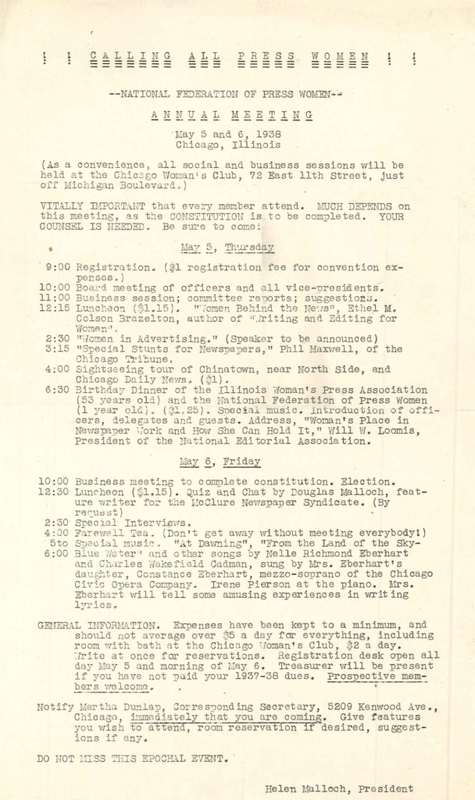 The first official meeting began at 10 a.m. on May 6, 1937, at the Chicago Woman’s Club, 72 E. 11th St. Luncheon was served at 1:30, an afternoon session from 2 to 4:30 was followed by a tour through the Tribune “plant.” Six states were represented. 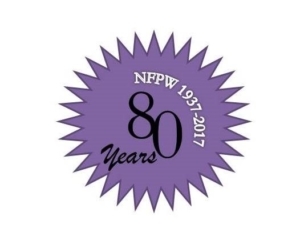 As a result of the initiative taken by Malloch, NFPW was organized, a constitution and by-laws adopted and officers elected. COAST TO COAST – CELEBRATING 80! This September 7-9, members of the National Federation of Press Women will join together in Birmingham, Alabama, in part, to celebrate Malloch’s vision during the 80th anniversary of the Federation. The exciting activities to be held include the election of the 2017-2019 Executive Board at the general membership meeting scheduled for Friday, September 8; the celebration of the 2017 national Communicator of Achievement (the highest honor bestowed by NFPW) takes place during the Friday night banquet where past national COA winners will also be showcased in a special presentation. Activities throughout the conference will highlight affiliate histories. There will be opportunities to renew friendships and meet new members from coast to coast. Don’t forget to bring your check book! There will be opportunities for members and their guests to show their support for the Education Fund not only at the Silent Auction but with special celebration surprises scheduled for each of the five meals offered during the conference. The NFPW High School Communications Contest inspires students to do outstanding work in their quest for excellence. This highly-acclaimed competition will be presented during the Saturday afternoon luncheon. First-place winners at the national level go on to Best of the Best judging. There is only one winner at the Best of the Best level. Winners are announced on the NFPW website and the Dow Jones News Fund website and celebrated at the luncheon. The party concludes on Saturday evening, September 9, at the awards banquet with a special performance by Angela Smith (Texas), delicious cuisine offerings, and the presentation of the 2017 National Communications Contest excellence in writing awards. The installation of the newly elected officers and appointed board will take place. Join us as we celebrate our past and lead NFPW forward in Birmingham!